Hubby and I are following the Dukan diet to lose the spare tyres that have appeared over the years helped by us loving food and really not liking exercise. So far it’s working well and hasn’t been too hard to follow (you have foods you can eat, and you can eat as much as you like of them, and foods you can’t eat). You also have to eat oatbran and it’s easier to eat this in the morning (it also keeps your tummy full until lunchtime). 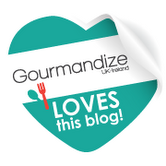 I make Dukan’s galettes which always smell divine because of the cinnamon and vanilla I put in, but they taste very similar to cardboard! Nicholas sees us eating our galettes and, of course, wants some too. For the moment he doesn’t realise that his galettes are usually banana pikelets or apple pikelets. My stocks in the freezer of these were running low so I thought I’d try a new flavour – blueberry. I’m calling these pancakes, probably mini pancakes are a better description, because I left the blueberries whole and therefore made them thicker to surround the berries. 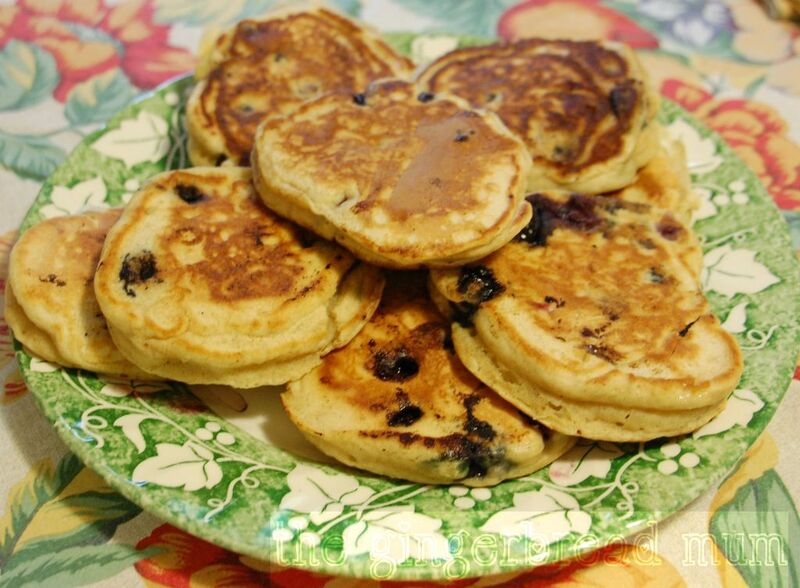 Whether you call them pancakes, mini pancakes, pikelets, drop scones or dropped scones, make them, they’re yummy! Sift the flour, bicarbonate of soda and cinnamon into a medium- sized bowl. Add the honey and egg then gradually pour in the milk mixing until you have a fairly thick batter (you might not need to use all the milk). Gently mix in the blueberries. Heat a large frying pan over a medium heat and brush with melted butter. Use a tablespoon to drop spoonfuls of mixture into the pan. Cook in batches, turning when bubbles appear on the surface (1-2 mins). Cook the other side until golden brown (about 1 min). Lift out and cover with a clean tea towel to keep warm. 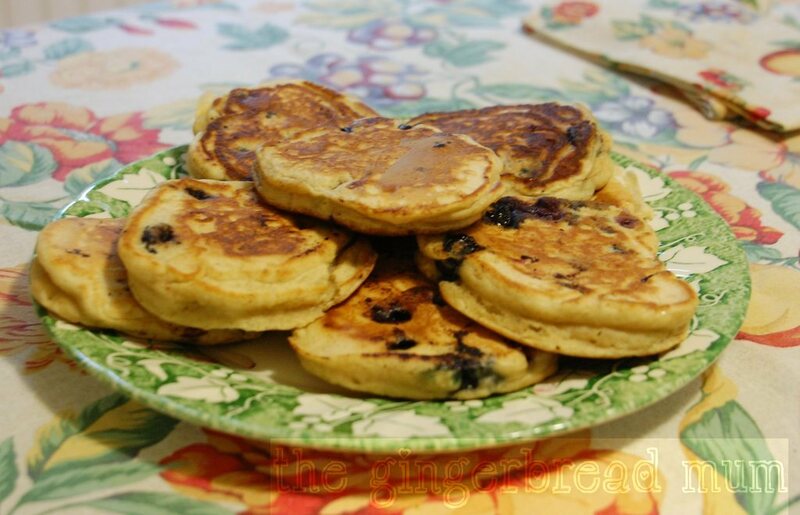 Posted in breakfast, family, recipe, snack, toddler and tagged blueberry, blueberry pancakes, breakfast, drop scones, dropped scones, Dukan diet, family, finger food, freezable, freeze, pancakes, pikelets, recipe, sugar-free, toddler, vegetarian. Bookmark the permalink. I find it extra hard to get inspiration for breakfast. My biggest hurdle is not being a morning person. Even if I’ve been up for quite a while before Nicholas wakes up, I don’t have the same enthusiasm for making him something different for breakfast. He’s also more fussy at breakfast. 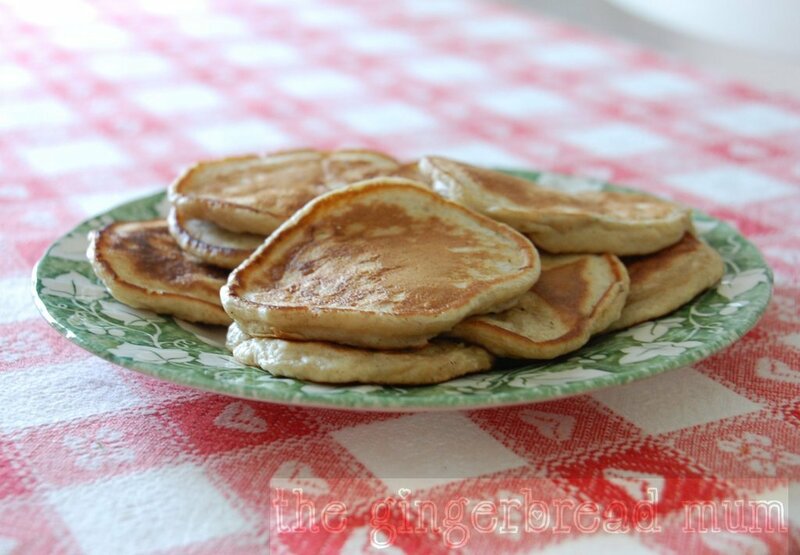 Pikelets are little thick pancakes. 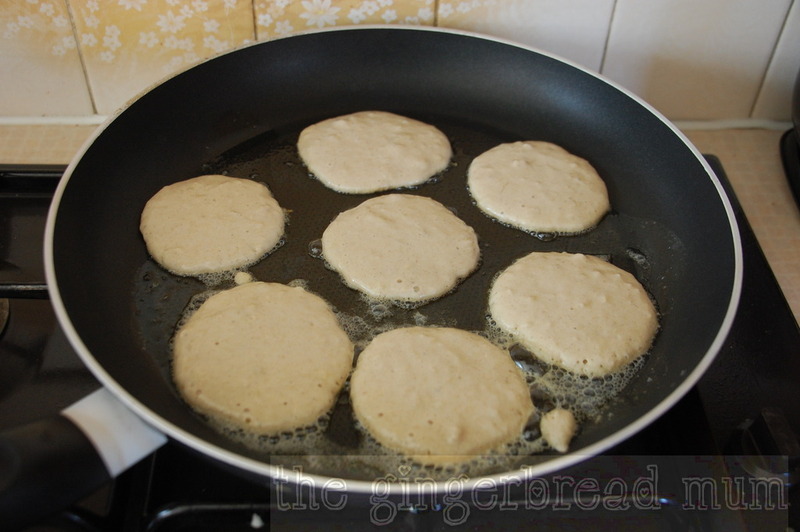 They’re also called drop (or dropped) scones because of how the batter is dropped from a spoon into the pan to make them. They’re a perfect size for little hands to eat on their own. I loved making them as a child and have vivid memories of impatiently waiting for the bubbles to appear so I could flip them over. They’re easy and very satisfying for kids to make. I replaced the sugar in my favourite pikelet recipe with some honey, and added mashed banana and cinnamon. Even with the fruit, they’re not very sweet (if you want them sweeter add some more honey or use 1/4 cup of sugar). I also added some bicarbonate of soda to give some extra fluffiness, but they’re still good without it. After they’re cooked, they’ll still be a bit soft and gooey inside from the banana. Freeze the ones you don’t eat immediately and have them as a snack another day. Sift flour, bicarbonate and cinnamon into a medium-sized bowl. Add banana, honey and egg, and mix to combine. 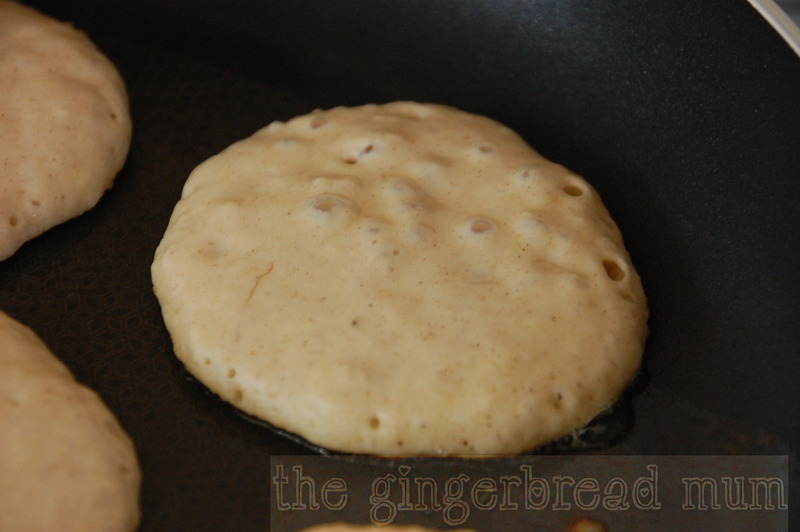 Add milk gradually until you have a fairly thick batter (you might not need to add all the milk). 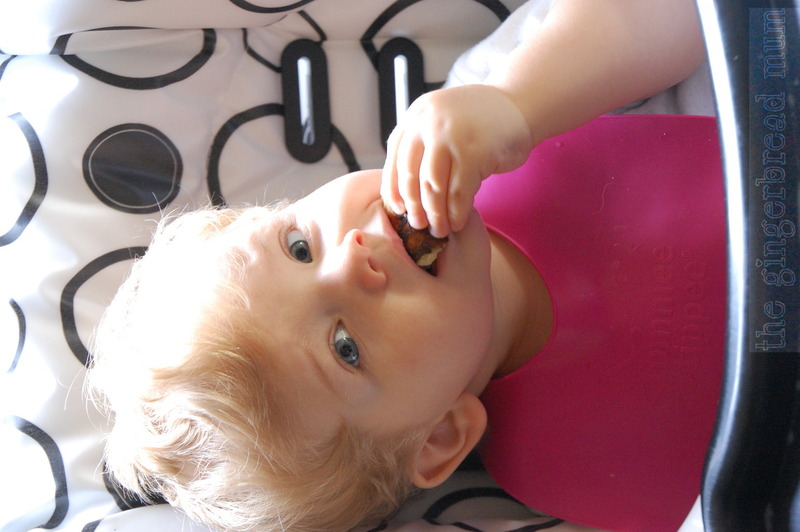 Posted in breakfast, family, recipe, snack, toddler and tagged banana, bicarbonate of soda, breakfast, cinnamon, drop scones, dropped scones, family, finger food, freezable, freeze, honey, pancakes, pikelets, recipe, self-raising flour, snack, toddler. Bookmark the permalink.